Thank you! 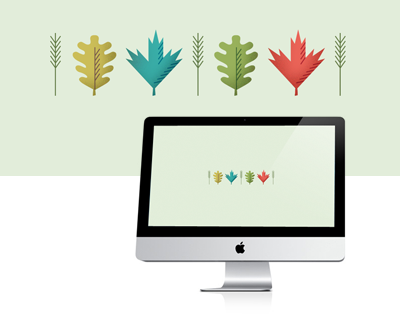 I love your simple desktop backgrounds--just the thing for fall! I plan to. :) Potlucks are great. Love the background...any chance this will make it on a ribbon? :) Thank you! Love it! Just applied to my laptop. Thanks for the freebie and Happy Thanksgiving! Thank you. I love the simplicity. I love it! Perfect for fall. Thanks for sharing. Fun! Thanks for sharing. Have a great Thanksgiving! I guess that's up to the ribbon manufacturers. Adorable -- thank you for sharing! Uh... Bek... I do read (and comment on) other blogs from time to time. ;) Shhh... don't tell Jess, though!! Love it! Thanks! Just put it up! I am using this background now and love it. Thanks so much for sharing! Thanks! This is super cute and I needed a new one here at work! thanks for that - the one from october was getting a bit .....musty.